make it better | is there any more pie? 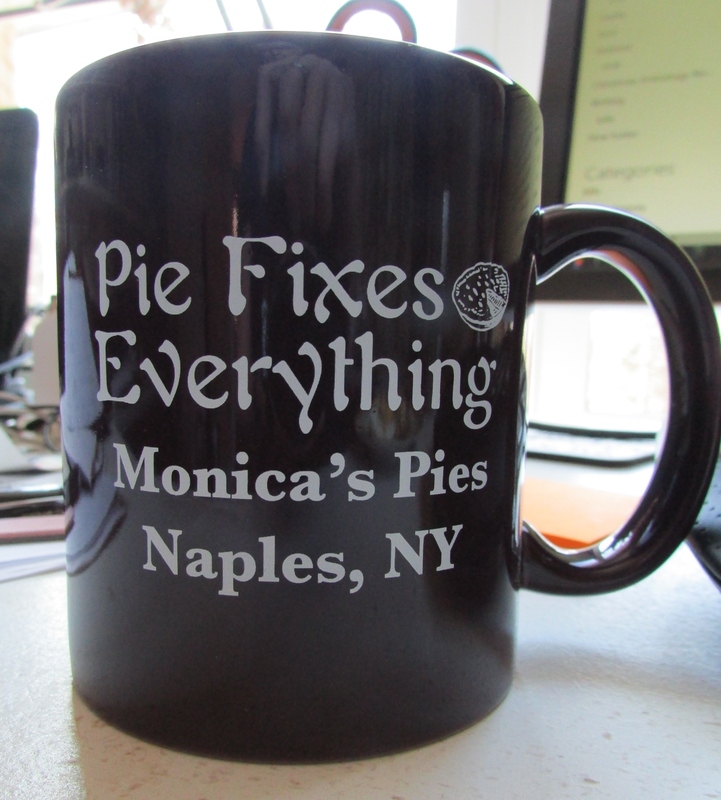 Posted on April 19, 2015	by is there any more pie? I haven’t been blogging for a week. It’s a rotator cuff issue. I’m trying to eliminate (or at least postpone) every activity that makes it worse, because this is really no fun. Three weeks of physical therapy have made the pain worse, but I assume it has to get worse before it gets better. It’s a process. And “very troublesome”, according to my physical therapist (who is also a rock guitarist and in four bands and plays the best music on his Ipod while manipulating my shoulder twice a week). Harley Chick gave me a present on Friday. In a few weeks I’ll be at the lake. And I will bake a pie.